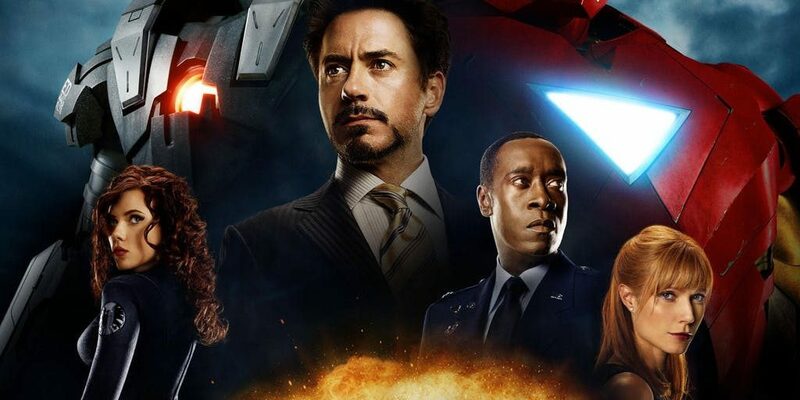 There is a scene in that 2010 film where Tony Stark (Robert Downey Jr.) asks Jarvis to give details related to three projects which were inactive at that moment. 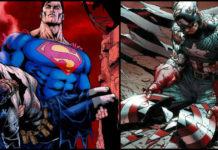 “Get me everything from projects: Pegasus, Exodus, and Goliath,” Tony Stark says. In the upcoming film, Bill Foster (Laurence Fishburne) discloses having worked with the original Ant-Man, Hank Pym on various projects in the past. 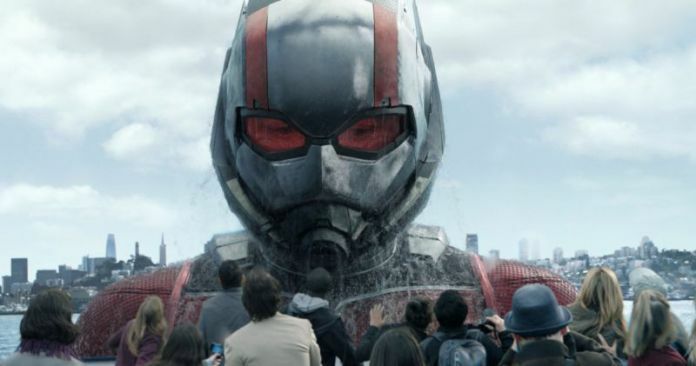 “I was partners with Hank on a project called ‘Goliath,'” Foster tells Lang in the recent trailer for Ant-Man and The Wasp. Apparently, MCU still has plenty of undiscovered Easter eggs lying around. Hank Pym has a long association with the Starks. Hank tells Scott Lang never to trust a Stark. 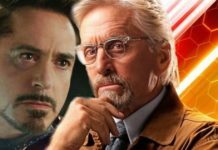 Pym had been in a confrontation regarding his technology in the first Ant-Man movie, but, the thing is he never wanted the tech for himself and only wanted to hand it over to someone whom he could trust and found to be capable of using it. 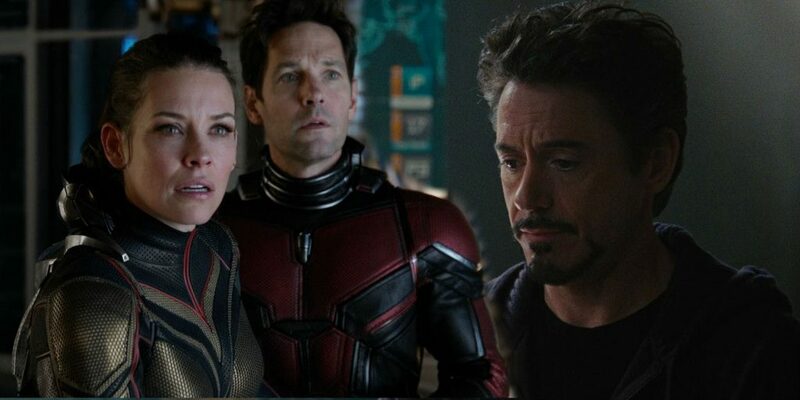 At the moment it is not known whether Howard Stark had anything to do with Project Goliath or not, but, Ant-Man and The Wasp might reveal more on that. As far as Project Exodus is concerned, it might be something that would make sense in the future. 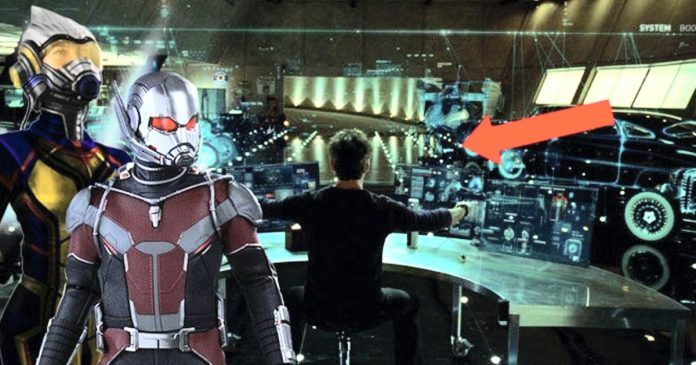 This reference to Iron-Man 2’s Easter egg for Ant-Man and The Wasp was highlighted by a Reddituser,and others have joined that thread suggesting that the Exodus is a reference to four scientists sent to space on a mission and who later returned to Earth as the Fantastic Four, the Marvel Comics icons who will come under the MCU umbrella if Disney’s acquisition of 20th Century Fox goes through. 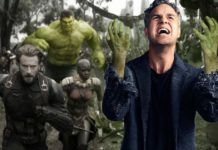 It has already been revealed that Project Pegasus is the place where the Tesseract was safe-housed by SHIELD in the opening scene of 2012 movie The Avengers, where Loki stole it from and used it to cause mayhem in New York City. Black Panther has now been released on Blu-ray and Digital HD. You can watch Avengers: Infinity War in theaters now while Ant-Man and the Wasp is all set to hit the theaters on July 6.